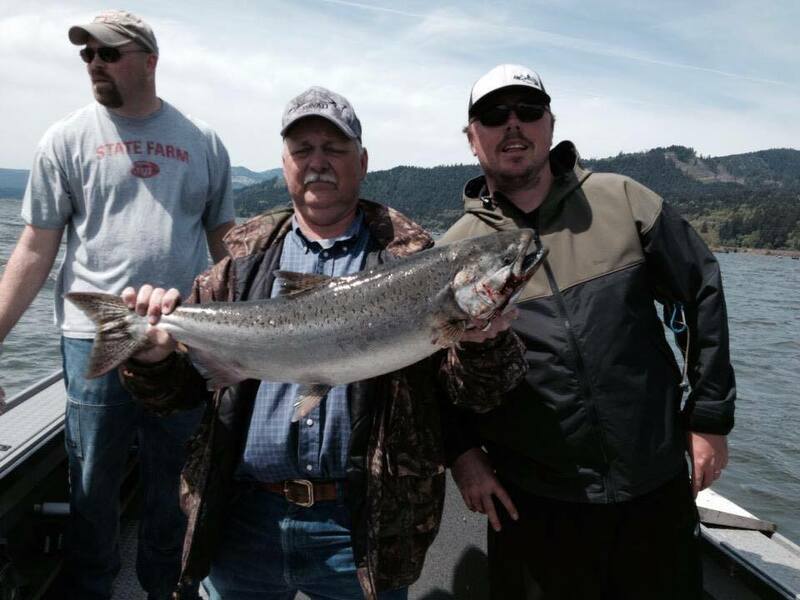 We salmon fish from Buoy 10 in Astoria, to the Hanford Reach in Washington. 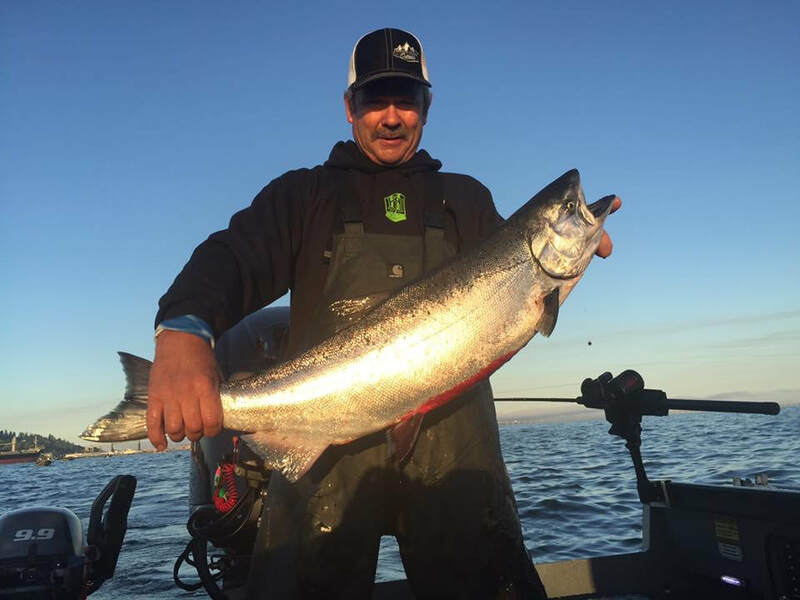 Starting August first, you will find us fishing out of Astoria for Fall Chinook and Coho. As the fish move upstream from the ocean, we follow them all the way to the last free flowing stretch of the Columbia River. 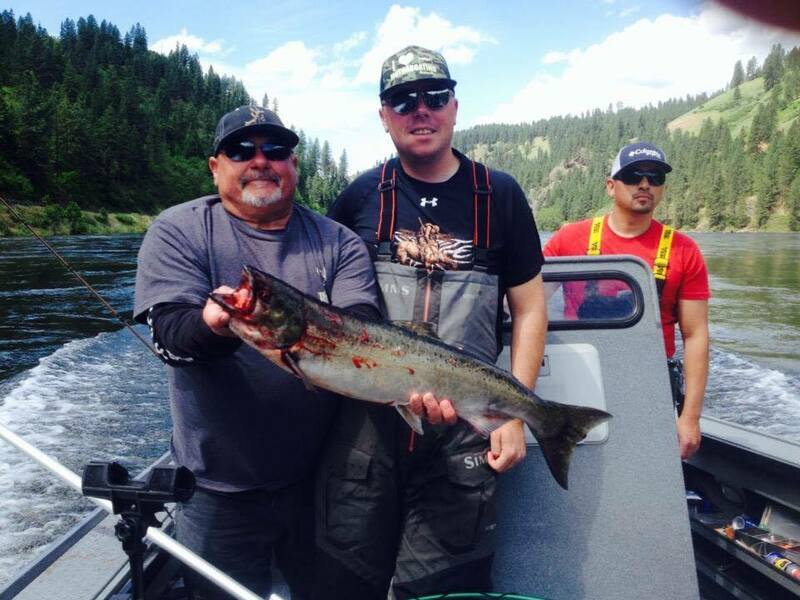 Fall salmon trips run from August to October. 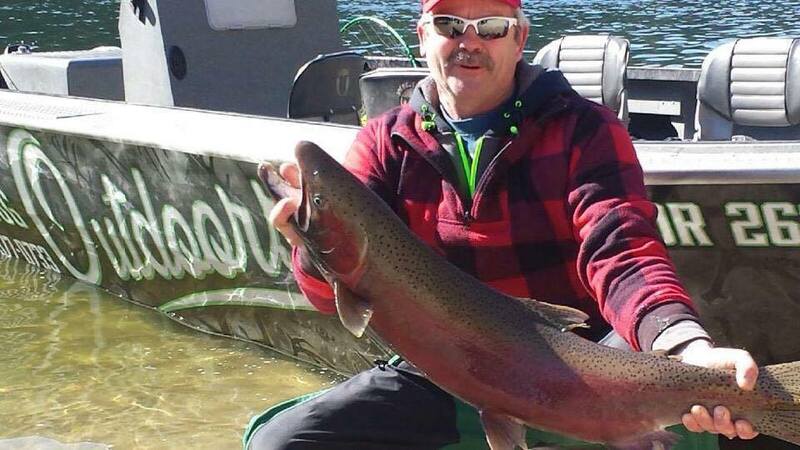 Steelhead fishing can be good all summer, but we target them from October to March. 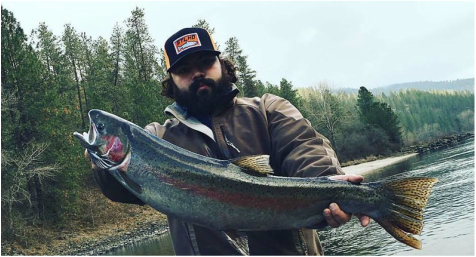 Hells Canyon offers some of the best fishing in the Northwest for winter steelhead and often times the weather is still nice enough to be fishing in flip flops and a t-shirt. 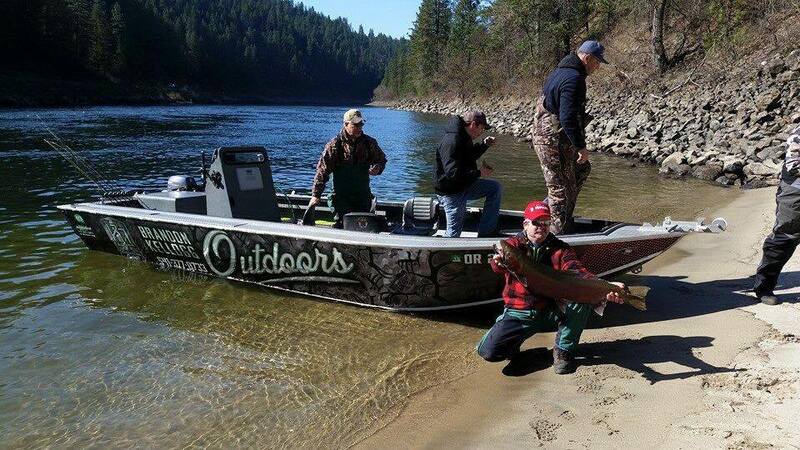 Side drifting and pulling plugs are two of the methods that provide the most success on these trips. 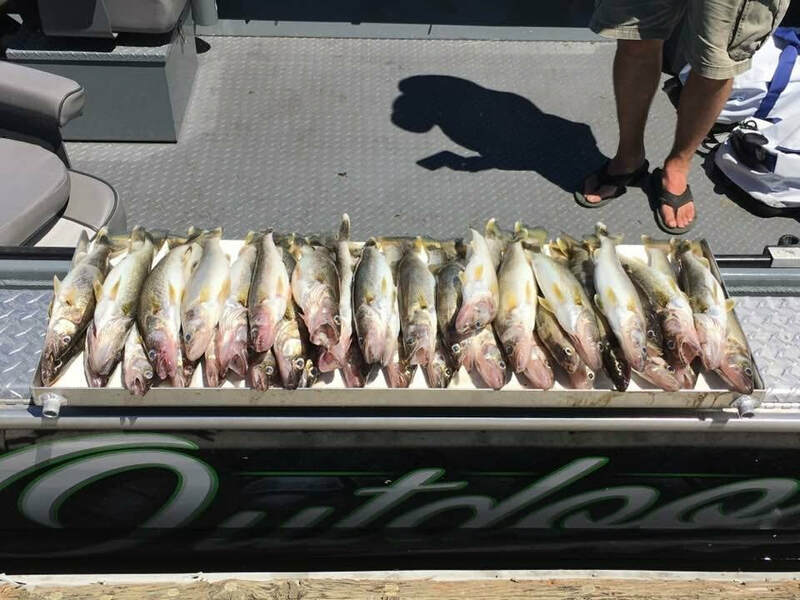 Walleye fishing can be good, year round. 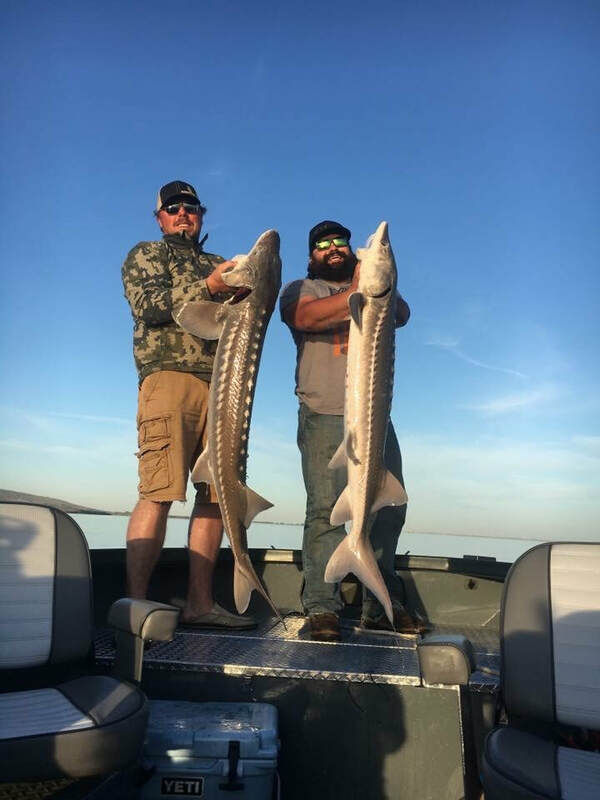 From February to April we target the big females as they move into the shallow water in anticipation of the spawn. 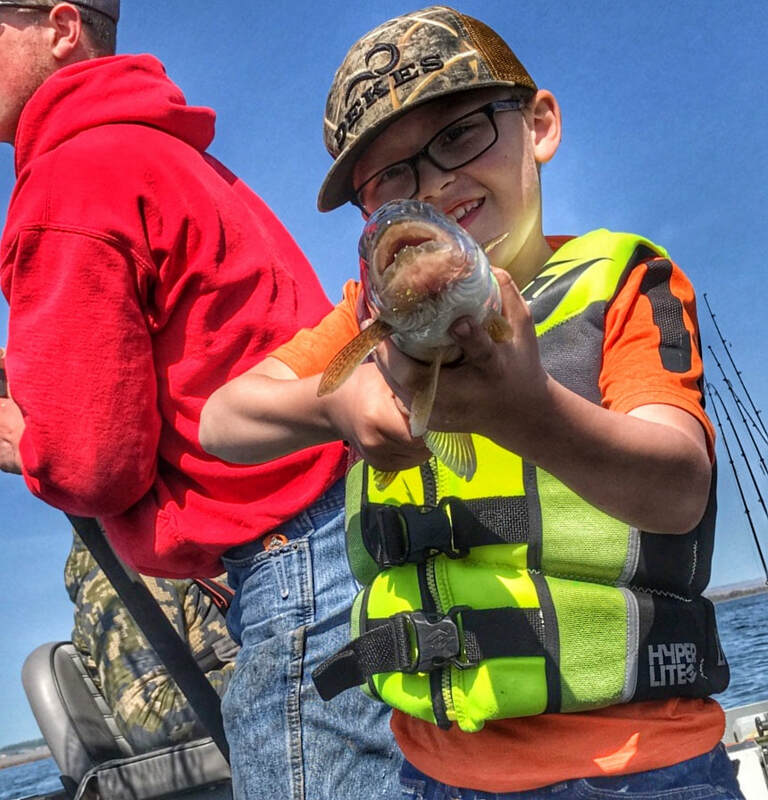 This can be a tough fishery, but once you catch your first 10 pound walleye, you'll be hooked! 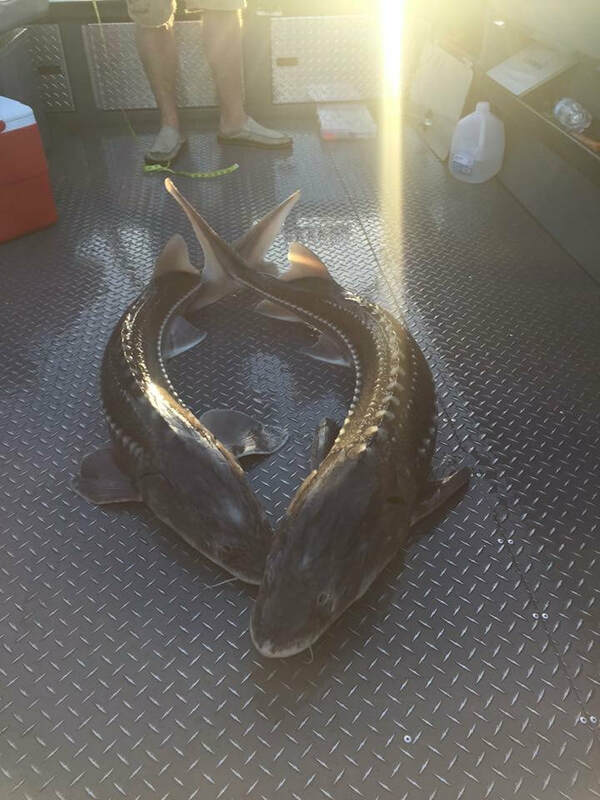 **We release all big females over 6 pounds, this ensures the conservation of the fishery. 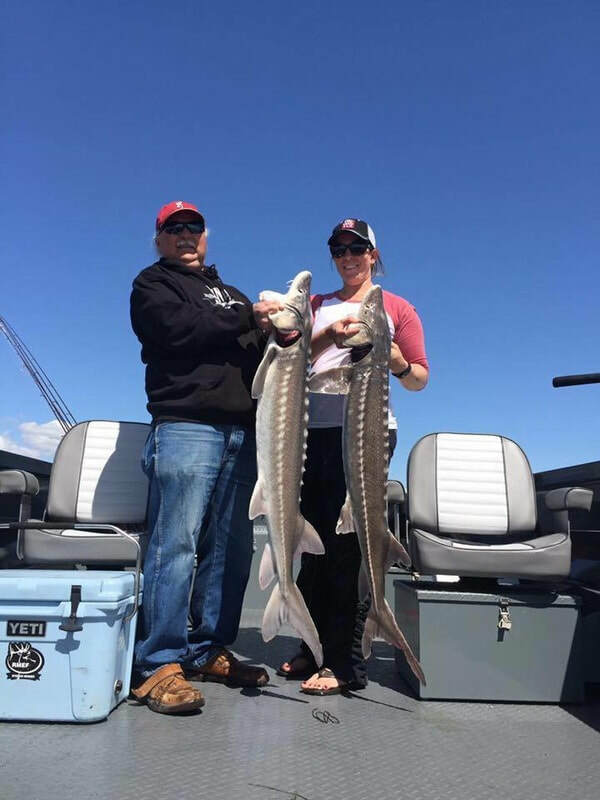 In the summer months, June and July can be red hot for large numbers of eater size fish. 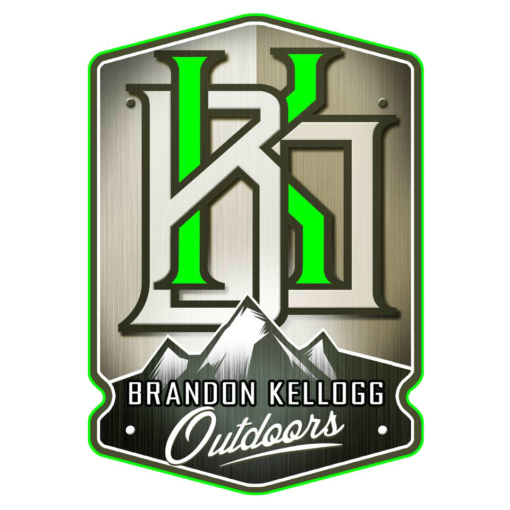 © 2016 Brandon Kellogg Outdoors. All rights reserved.